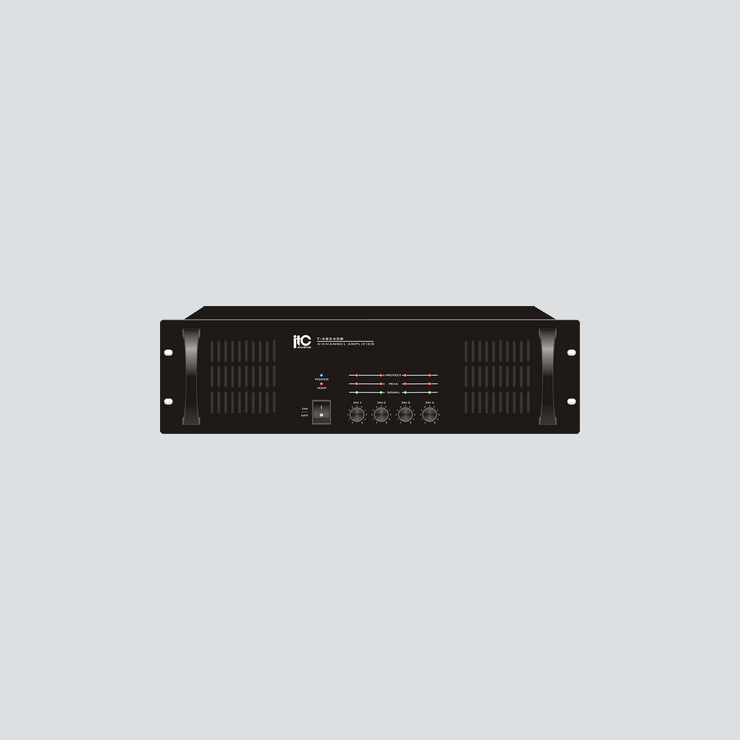 The 4 channel power amplifiers are designed for commercial and industrial public address applications. With four separate amplifier in a single chassis and rated power ranges from 60W, 120W and 240W per channel which provides a wide selection to meet different size sound system needs. The amplifier is design of rack mount type and T-4S60B/T-4S120B are in 2U height while T-4S240B is in 3U height. Balanced line inputs by XLR types, 70V, 100V and 4ohm speaker outputs for each channel by phoenix types are convenient for installation when selection different speaker matching. 4 separate amplifier into one chassis. Rack mount amplifier in 2U(T-4S60B/T-4S120B) and 3U(T-4S240B) types. Rated power from 60W, 120W to 240W per channel. 70V, 100V and 4ohm speaker outputs for each channel by phoenix types. Isolated transformer for human safety operation. 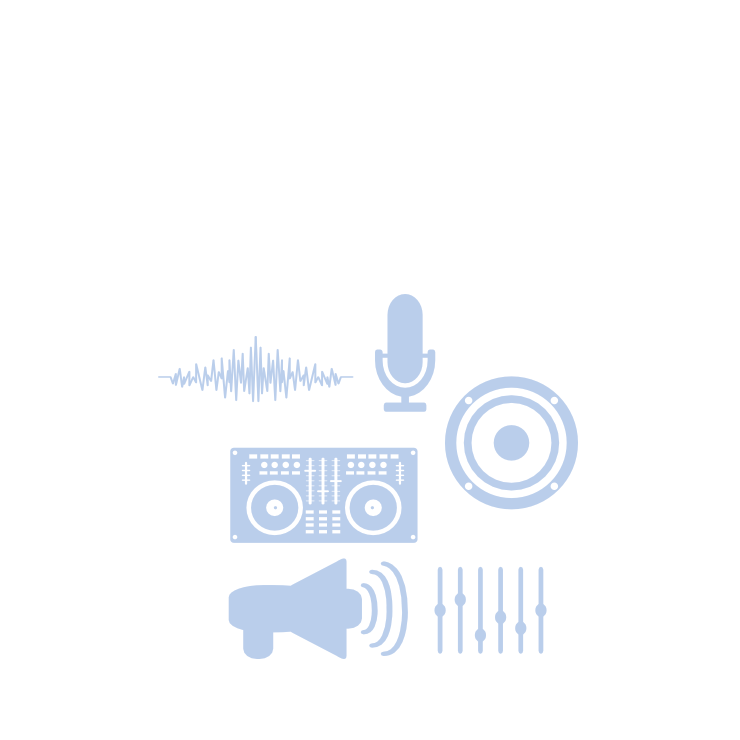 Balanced XLR type line input for each channel. Reliable protection of over heat, over load, clip & short circuit. Indications for power, signal, peak, and protection. Excellent device of radiator cooling fanner that ensures working effectively.